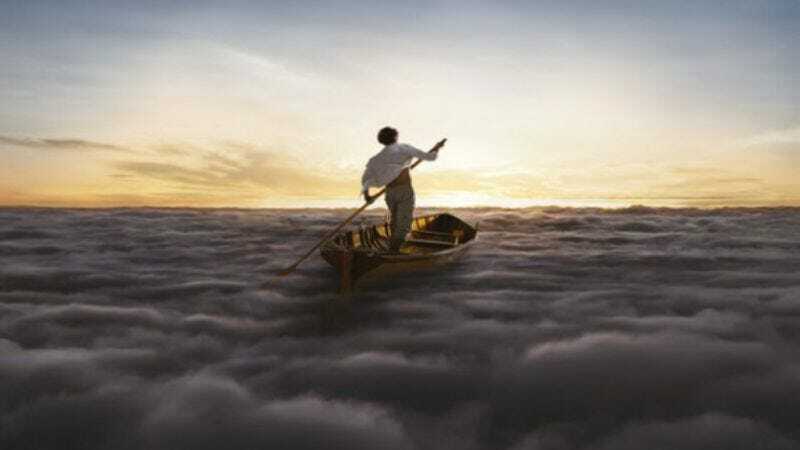 Earlier this summer, news broke that Pink Floyd was working on a new album, its first in 21 years. Now we have a few more, slightly underwhelming details about that teased record, The Endless River. The four-sided double-LP is mostly instrumental, though one song, “Louder Than Words,” will feature lyrics by David Gilmour’s wife Polly Samson. The album is meant as a tribute to the band’s late multi-instrumentalist Richard Wright, who died in 2008, and it uses material first recorded during 1993’s The Division Bell sessions—including some tracks Wright appears on—as a starting point. The Endless River is due out Nov. 10. A full tracklist is below.